So beautiful, Paddy. THANK YOU! Thank you so much for the amazing kit! Thank you so much, Paddy, for sharing your amazing creations - when in my opinion you could and should be making lots of money from them! 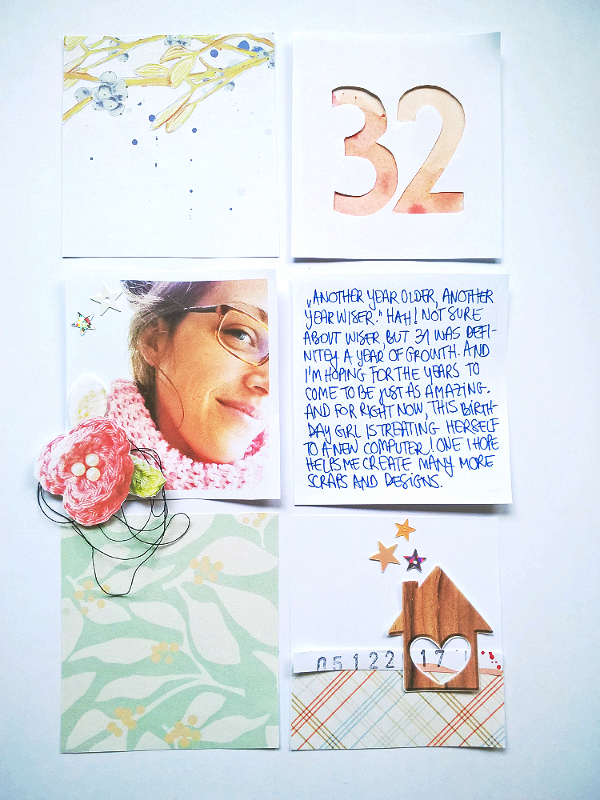 Your kits are always my favourite and lend themselves to helping create works of scrapbook art. Thank you very much for your participation of this amazing blog train ! Very elegant! Thank you for sharing. I wish you and yours a very Merry Christmas. 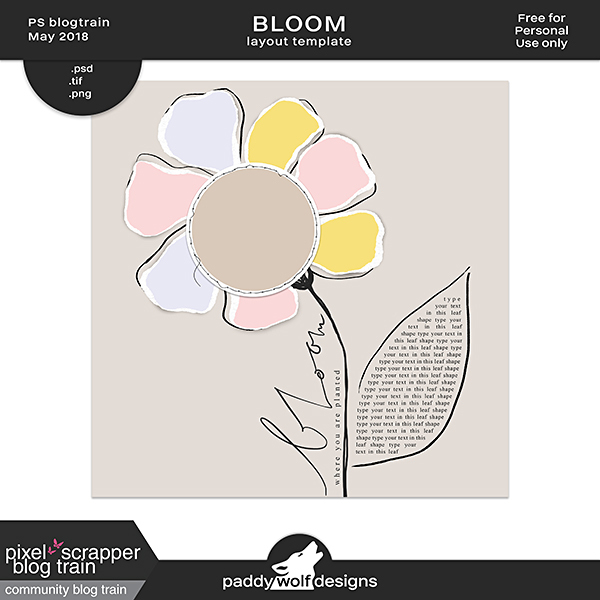 I’ve been following your blog, I love your digital art and the freebies you share! December is a busy month with all the fantastic blogtrains, adventcalendars and christmas freebies.I'm not only a digital scrapper but I also love freebies. 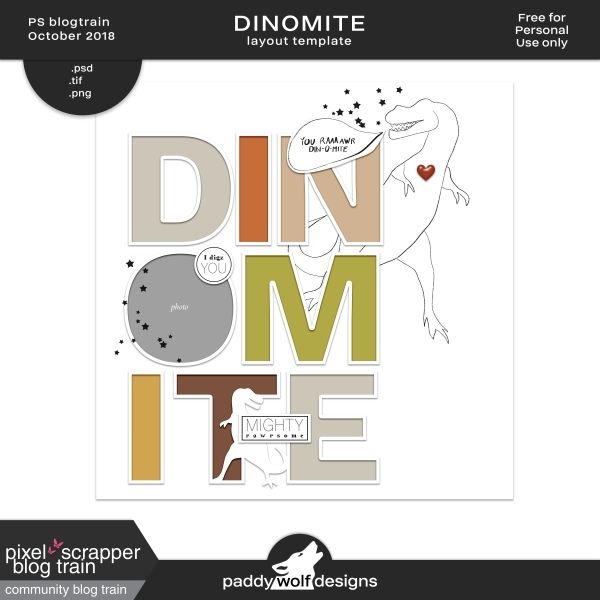 I’ve made a pinterest page with a collection of freebies I find in digiland. Happy Holidays and a Happy scrapping/designing New Year. Sweet kit! Great to use for my little grandson with the Wishes & Kisses! Thank you kindly! Many blessings to you in the New year!